Enjoying January’s PS Plus free games, but can’t wait to find out what the February 2019 PS Plus free games will be? Great news—the wait is over. Sony has just updated the official PlayStation blog with the PS Plus free games for next month. 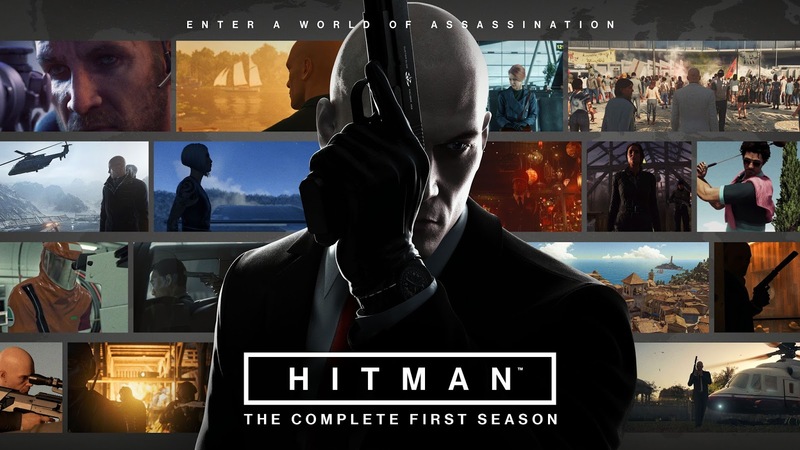 The selection includes exciting titles like Hitman: The Complete First Season and For Honor. The two big free titles in February through PlayStation Plus are going to be For Honor and Hitman: The Complete First Season. In Hitman: The Complete First Season, you play the iconic Agent 47. Enjoy fast-paced action and the franchise’s unique brand of humor as you take down your targets using anything you can get your hands on. 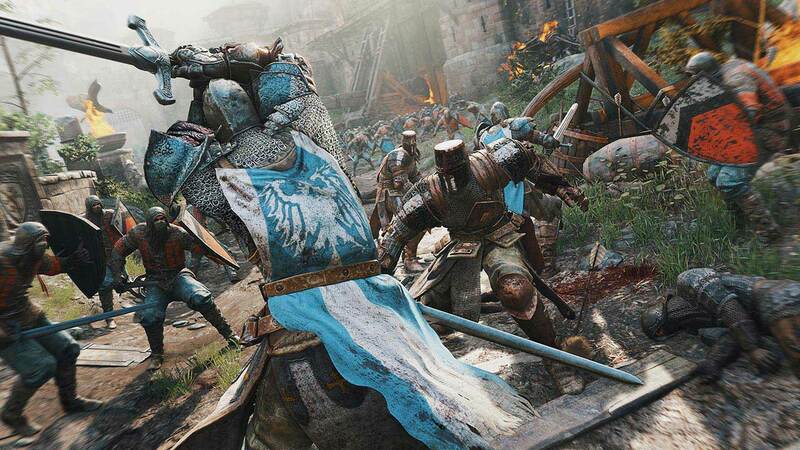 Meanwhile, For Honor takes gamers back in time to battle across 18 thrilling PVP maps using the weapons, armor and fighting styles of Samurai, Viking and Knight factions. 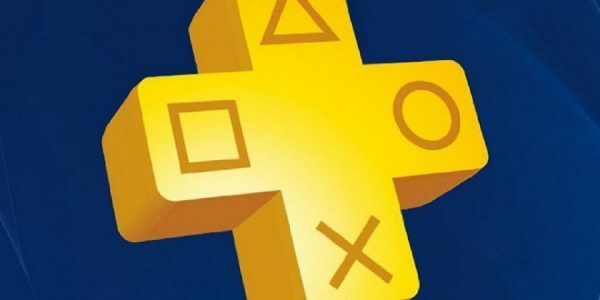 What has Sony got in store during the February 2019 PS Plus free games lineup for players on PS3? In this category, we have Divekick and Metal Gear Solid 4: Guns of the Patriots. Divekick is also cross-compatible with PS Vita. Divekick is promoted as “the world’s first two-button fighting game.” It’s a great choice for those who enjoy fighting games, but don’t like getting distracted by complex combat systems and controls. Metal Gear Solid 4: Guns of the Patriots is the 2008 installment in the Metal Gear Solid franchise. Focusing on Solid Snake, called “Old Snake” in the game, it pits players against Liquid Snake in an exhilarating action-stealth adventure. Also available for free through PS Plus next month are Gunhouse for PS Vita as well as Rogue Aces, also for PS Vita. Both of these games are compatible with PlayStation 4 too. Additionally, there is another exciting announcement for PlayStation Plus members in February. Sony said in its blog post that members can look forward to 100GB of cloud storage going forward—a huge leap from the 10GB available currently. That is a huge deal if you play games which require you to create a ton of saves. Thanks for checking in with us to find out about the PS Plus free games for February 2019. Make sure you check back in soon for our March 2019 free games predictions through PS Plus!